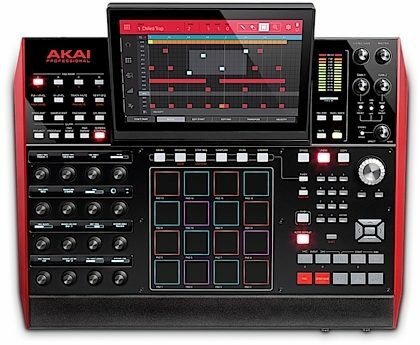 Powering the mighty X is MPC 2.0, Akai Professional's update to the MPC software. 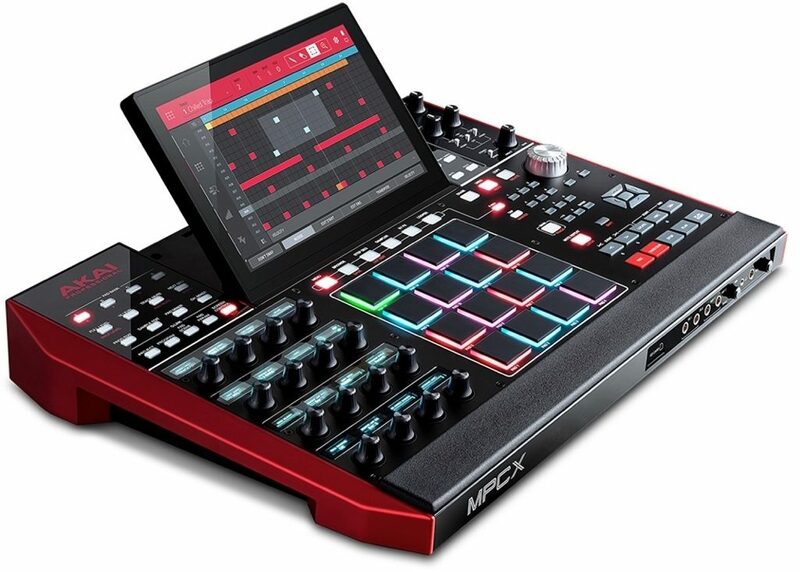 Capable of running natively on the MPC X in standalone mode, MPC 2.0 can also be run from a Mac or PC with the X tethered to a computer. A number of features added to 2.0 include: audio track recording, an improved time warp algorithm, enhanced Q-Link control, audio and MIDI drag and drop - all appearing on a graphical interface. Dimensions: 16.7" x 8.8" x 2.7"
"Akai MPC X is back on top as the best sampler workstation"
Overall: Finally, Akai has come to their senses to make a standalone/hybrid Mpc. I have owne the mpc 2500 limited edition the renaissance, and still own the touch, and this unit by far is the best of the best. It has a very fast learning curve, the pads feel great and nice response. I have only had it a few days but I have not had any issues. Back lit labels make it east]y to get around fast, just buy it you won’t regret it. "MPC X is the Cadillac of sampling/beat workstations"
Overall: I have the pleasure of owning the MPC Live. It is a BEAST! My overall project results have gone up by 50% because of it's sequencing and crispness in sound. I just love it. The workflow is better. You can get ideas down in a flash. You can add an internal sata drive for more storage and navigation is a breeze. I'm going to get the big brother to my live next because I like they way the pads sit directly under the screen where I can peak up at the screen while tracking. It'll be around a long time. It is the new classic to it's already long line of products. Thanks AKAI for finally releasing these killer units. It was and is worth the wait. 18 of 20 people (90%) found this review helpful. Did you?